*Support remote control up to 20 pieces. 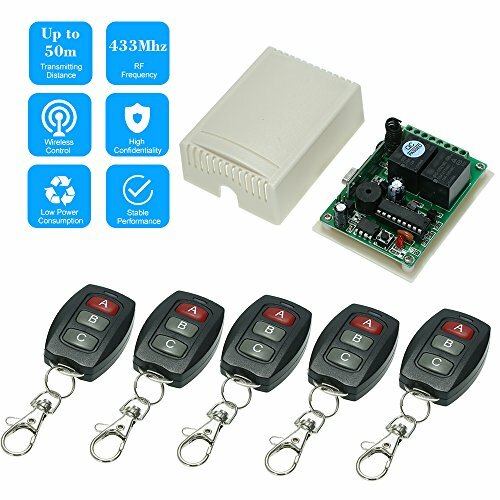 It can connect to the electronic control lock, intercom doorbell, garage door, light, electric curtain, household appliances, motor control, security system, etc. So that it can remote unlock the door, close the light, open or close the curtain,etc.